Please, let us show you something really cute. 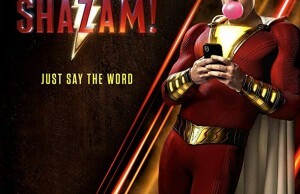 Is it a baby? Is it an animal? Nope. It is a solar farm. How cute is that? 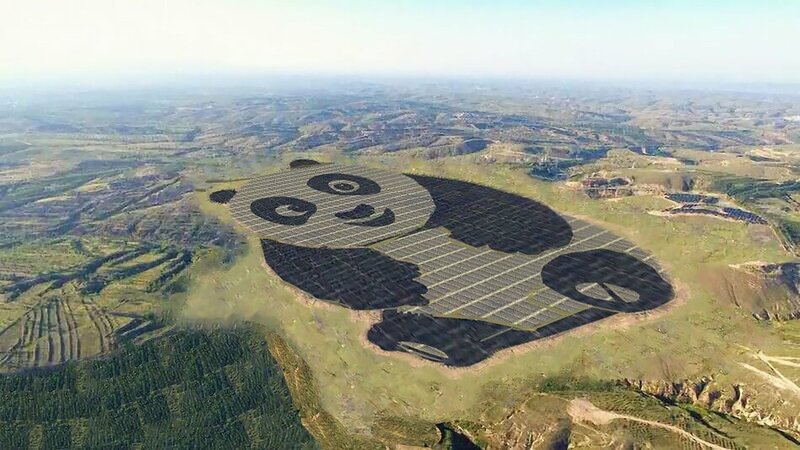 Actually it is very, very cute as this solar farm has the shape of a panda and there are some other pandas like that in works. We all love pandas, right? They’re so chubby and clumsy and beautiful and…everything nice. And when they can produce clean energy and thus save the planet, we love them even more, right? Clean energy and saving the planet and going green and all these things seem like old stuff that some people are really tired of and some don’t really believe in them. So, the Chinese have thought of making this whole fight to produce clean energy cuter. 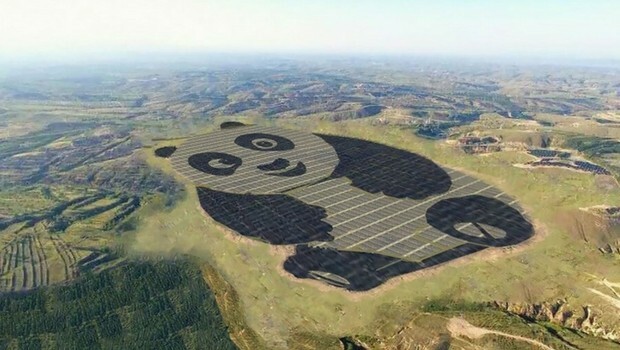 Yes, that’s the word, as they have just connected an entire solar power plant in the form of a panda, to the grid. 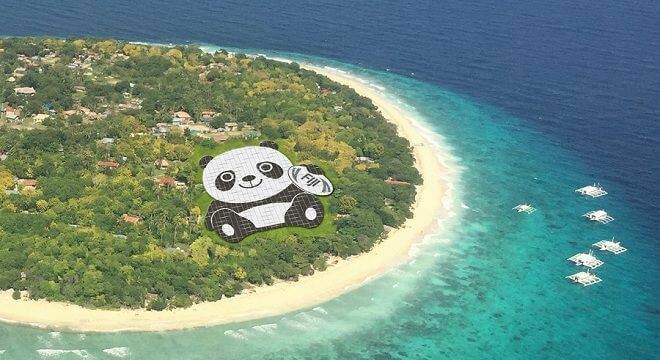 The whole project is named Panda Green Energy and in its first phase, it offers 50 megawatts (MW) of clean energy. This is quite enough to power some 8,000 U.S. households. That’s a very strong, determined panda, isn’t it? The site is located in Datong, Northern China and since the panda is China’s treasured animal, another solar farm power plant in its shape is in works. This new one, called Panda Power Plant, will have an aggregate installed capacity of 100 MW. The plant will be composed of monocrystalline silicone solar cells and also thin film solar cells to create the black and white color effects. When it will be ready, this new panda power plant will be able to produce 3.2 billion kilowatt-hours of green power in 25 years. That might save the planet of some 1.056 million tons of coal. But behind the math, stands the efforts to promote sustainable energy sources among China’s young people. And we think they will be successful. 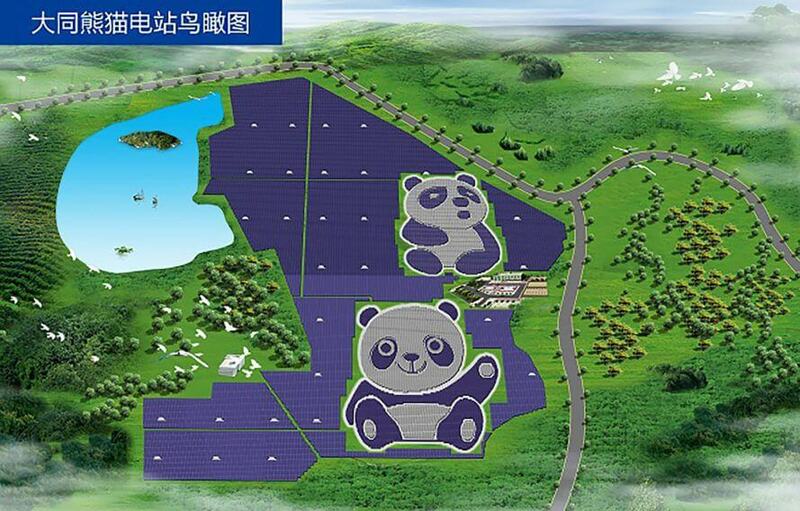 Who wouldn’t like to live in a country that has a panda-shaped power plant? Isn’t that the cutest thing you ever seen?